Order vinyl base corners and reduce wall cove base installation time. 6" vinyl base will add a sleek and streamline finish to any room while offering unmatched protection to the base of your walls. The .080" thickness of the wall cove base is a more lightweight option and is great for use in commercial office or residential areas. 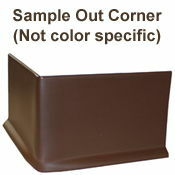 Pre made vinyl base corners will simplify your next installation job. 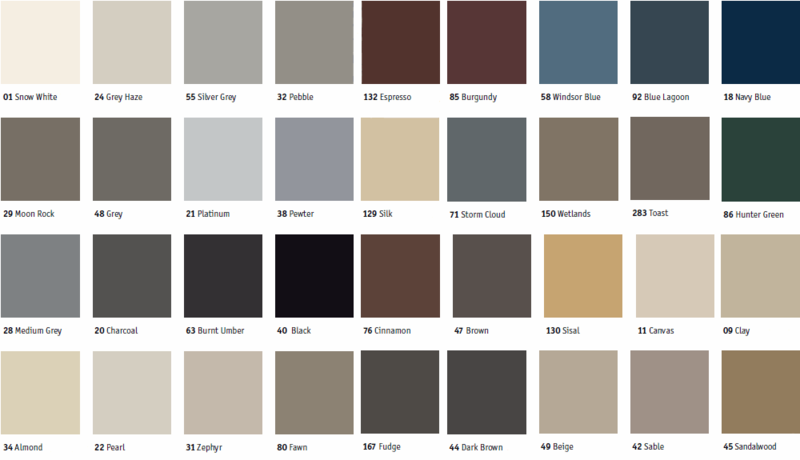 Find the wall cove base corners in Johnsonite's standard 36 colors. There is no minimum order size for the vinyl base corners. Combine the low cost for the wall cove base corners with our low, flat rate shipping and you will find that this is an economical choice for any job. Before beginning the installation of your vinyl base you will want to check that the base of your walls are clean and free from any defect that could affect the adhesives performance. We offer all of the wall cove base application tools you will need to complete your next installation project. We invite you to see just how we make both our vinyl base in-corners as well as our out corners. You may also want to take a moment to watch Johnsonite's wall cove base installation video. 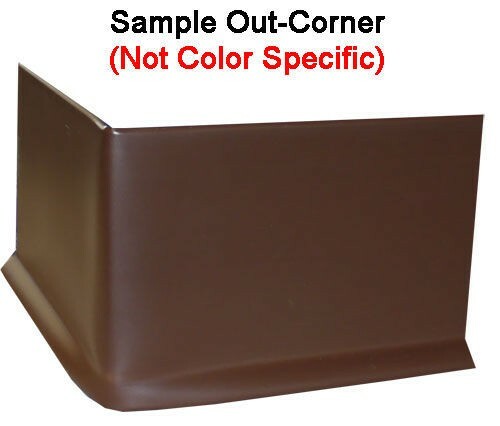 When selecting the profile for your vinyl base corners you will want to be sure to select the same profile as the rest of the vinyl base. This means if you are installing wall cove base that has a toe then you will want your corners to have a toe as well. The same is true for vinyl base without a toe. Order wall cove base corners with these 4' sections or 120' coils. Lead time is determined by availability (typically 1-3 weeks). Please call 866-258-1554 to check stock and shipping time. Prices change with color selection. Please choose your desired color to see accurate cost. In corners can also be made. Please request in corners instead of out corners in the customer notes section of check out. Let us do the frustrating part of vinyl base installation and save you the hassle. Order today!